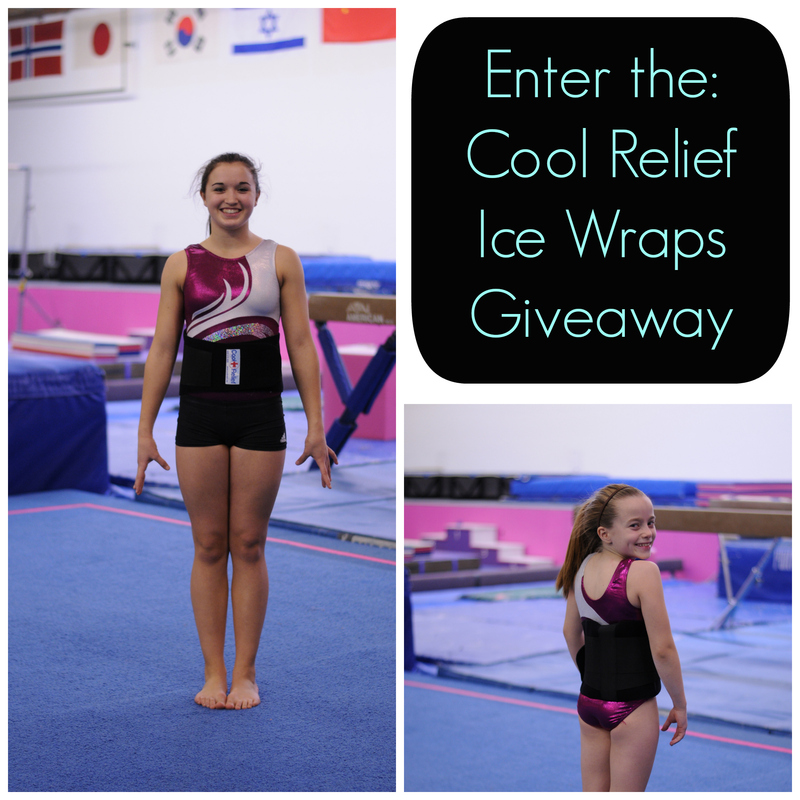 Specially Extended – Cool Relief Giveaway | | Swing Big! Since I love this giveaway SO MUCH, I wanted to give everyone one more day to enter. Simply like Cool Relief or Swing Big! on Facebook, Follow them on Twitter, or tweet about the giveaway. Be sure to click the +1 for which ever one you did on the widget once it’s done! Good luck!